In our latest silencer review we take a look at the Q “El Camino” from SilencerShop.com . The El Camino is user serviceable suppressor with an outer diameter of barely 1″ , an overall length of 5.9″ and a feather weight 4.3 ounces. 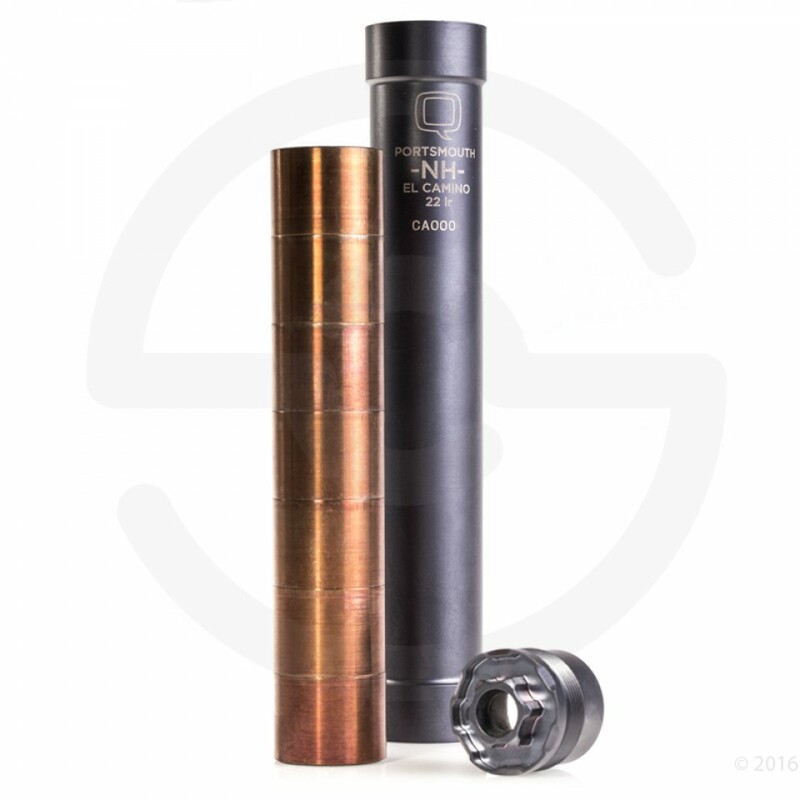 It’s a quiet and handy .22 caliber silencer rated for up to 5.7x28mm and it holds a full auto rating as well. « Previous Post: Marc Krebs installing UFM rail and M4 stock adapter on my SAR1 AK47 plus field testing.